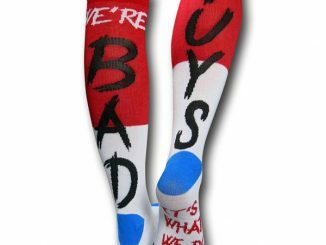 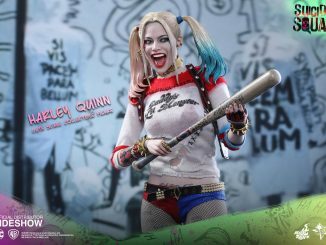 The zany and colorfully crazy femme fatale of Task Force X is ready to wobble with the Suicide Squad Harley Quinn Bobble Head. 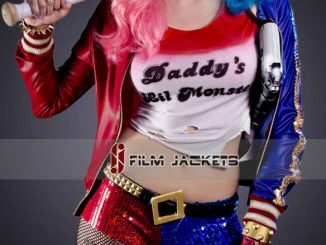 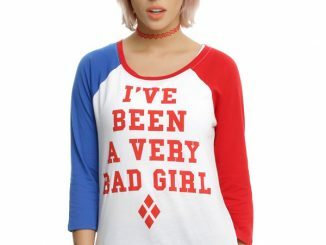 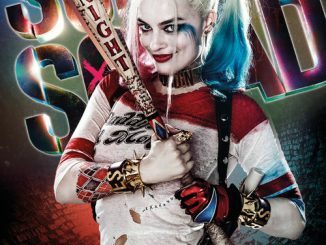 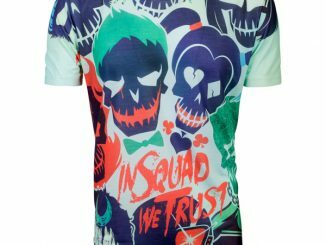 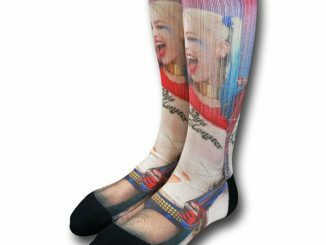 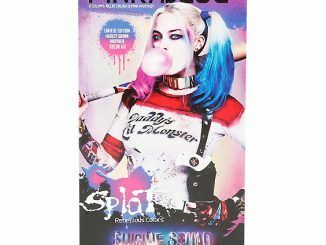 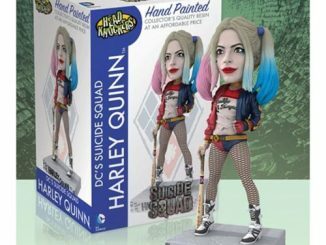 Standing approximately 6 1/2-inches tall and based on Margot Robbie’s character in the Suicide Squad movie, this bobble head will have you calling that special someone Puddin’ and Mistah J. Let’s hope it doesn’t also inspire you to start swinging a baseball bat with ‘Goodnight’ written on it. 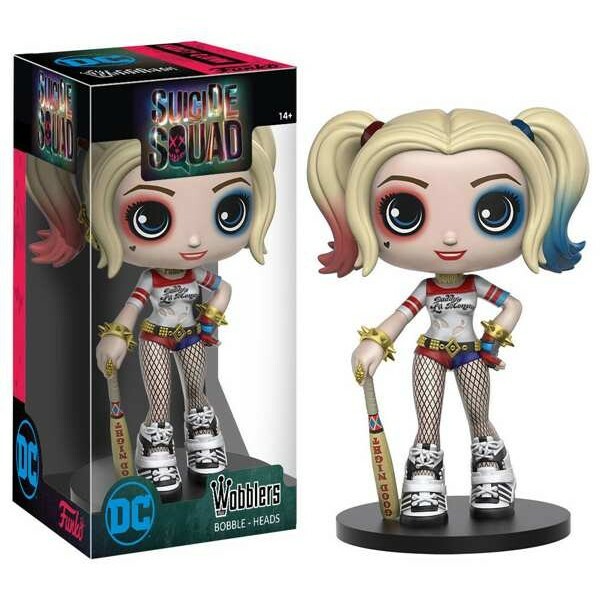 The Suicide Squad Harley Quinn Bobble Head will be available January 2017 but it can be pre-ordered now for $10.99 at Entertainment Earth.